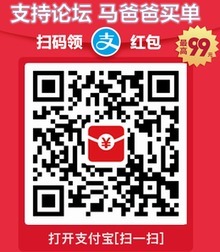 X4: 基石 显卡1050ti能玩吗? 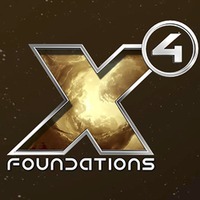 - X4: 基石(X4: Foundations) - 深度时空宇宙/太空游戏社区 - Powered by Discuz! 深度时空宇宙/太空游戏社区»Forums › X宇宙系列(X-Universe series)专区 › X4: 基石(X4: Foundations) › X4: 基石 显卡1050ti能玩吗? GMT+8, 2019-4-26 06:40 , Processed in 0.019683 second(s), 17 queries , Redis On.